Trying configure Mesh with 2 * AP7522. 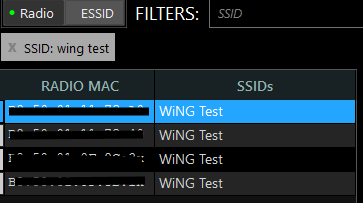 After enable Mesh, GUI on both AP's became unavailable. In regards to the first part of your question (mesh), so if you disable mesh do you have access to GUI on both APs? It's only when you enable mesh that you lose GUI access?